Gain a qualification with our Leadership Training courses. 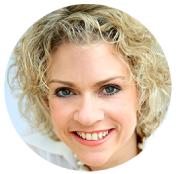 We offer training to management of all levels, looking to grow and develop themselves and the business they work for. As an accredited CMI Training Centre, we are delighted to provide CMI Management & Leadership Courses. 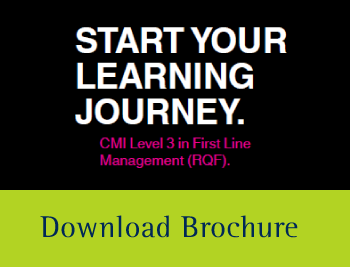 CMI Level 3 Diploma in First Line Management is designed for first line managers, who are looking for broader knowledge on team leading to project management. CMI Level 5 in Leadership and Management is perfect for mid level managers and those looking towards senior management who want to feel more confident in their responsibilities. If you'd like to discuss our CMI courses further, please call 01206 752100, email [email protected], or fill in this form. We offer clients the choice of an in-house course, which is exclusive to your business and your staff. The in-house course can either be held at your office, or in Park City’s training facilities. This would be for businesses who wish to develop 6 or more of their employees. Alternatively, if it is just yourself or less than 6 delegates who wish to attend, we offer an open course. This involves mixing yourself/your delegates with other companies. Those who wish to send up to 6 delegates to our course, who are 100% on board with attending, we add them onto a waiting list. Once this list has reached the minimum amount, we organise dates. Why choose CMI with Park City? Diploma's provide a comprehensive and extensive programme of learning and takes between 6 and 12 months. Each module is a day of learning at Park City from 9am to 4pm, followed by an assignment in between. Our modules run around every 6 weeks. Park City offer open courses at our premises, where any company can mix with others. However, if you would like an exclusive course for your company, we can provide the course at your offices.